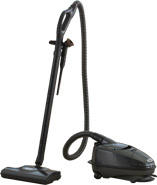 With unrivaled cleaning performance, the TriStar CS Series is engineered to make your cleaning easier and more effective. Complement your TriStar with the ProStar, one of the finest carpet shampoo and hard floor cleaning tools available today. 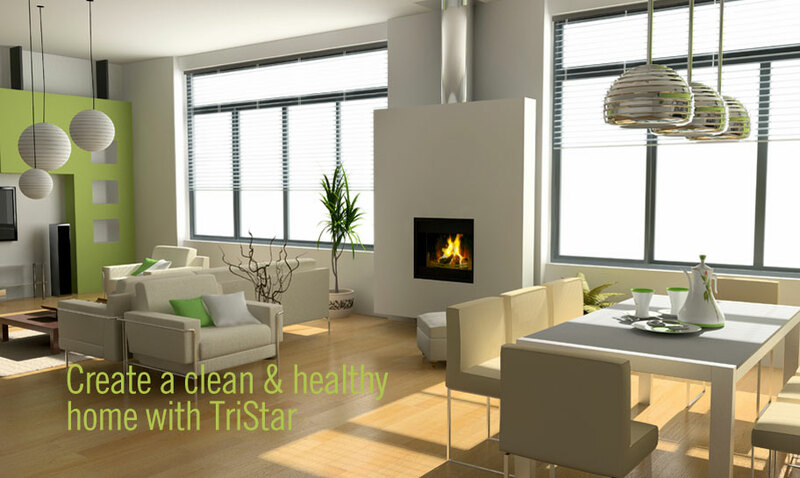 TriStar's PureStar Heater is a revolutionary new portable heater that provides radiant heat evenly throughout any room.